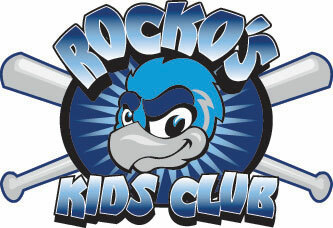 November 22, 2008 - Join Rocko the RiverHawk 5-7 p.m. Tuesday at Pizza Ranch, 4797 Bluestem Rd. in Roscoe. Kids eat free with adult purchase on Family Night.